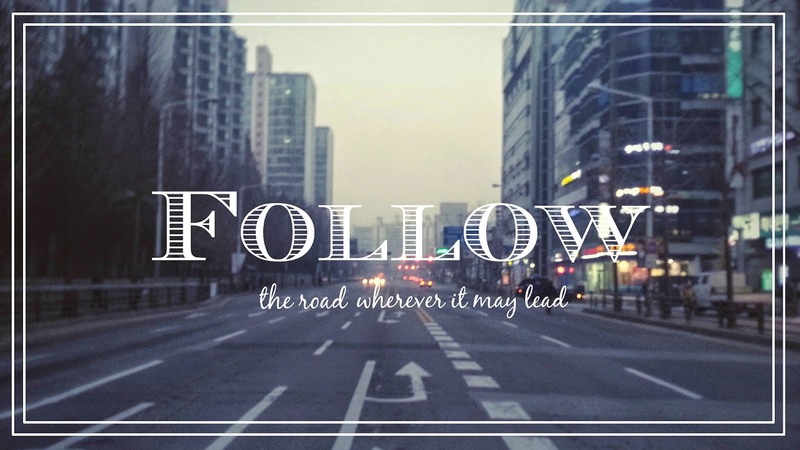 Follow the road - Experience It! Recently I looked through some of my old phone pictures that I had taken the past few years. I am quite trigger happy, so I tend to take so many photos and never use them. Then inspiration hit me and I saw that I have a lot of material to work with and be creative with. I suddenly had the urge to go and "edit" them to be used in whatever way I wanted. Once I got started I just couldn't stop, and I am really happy and proud of some of these photos. Even out of focus, like the one on top, I found that they make fantastic backgrounds. I wanted to try and do this for me. Just getting them out there and not cropped up in my phone or albums. While looking through these photos, I also saw how incredibly amazing my experiences have been. I have had the chance to travel and see parts of the world. Even just traveling to school and back home I've seen amazing colors and experienced a lot of emotions. I've seen seasons literally change in 10 days. I overcame some personal obstacles, that have kept me from being happy, but looking at these photos I've discovered that I have lived and that I am genuinely just happy. I hope that wherever you find yourself today, whether good or bad, that you just need to look inside yourself to find your happiness. Follow your road and don't walk in other's footsteps. You alone are responsible for yourself, build your life around you. Be a little more self centered when it comes to your happiness. You deserve it and when you are happy, you will inspire others around you. Hopefully it will rub off and make them see the light.